You don’t need us to tell you that Paris is one of the most photogenic cities in the world. 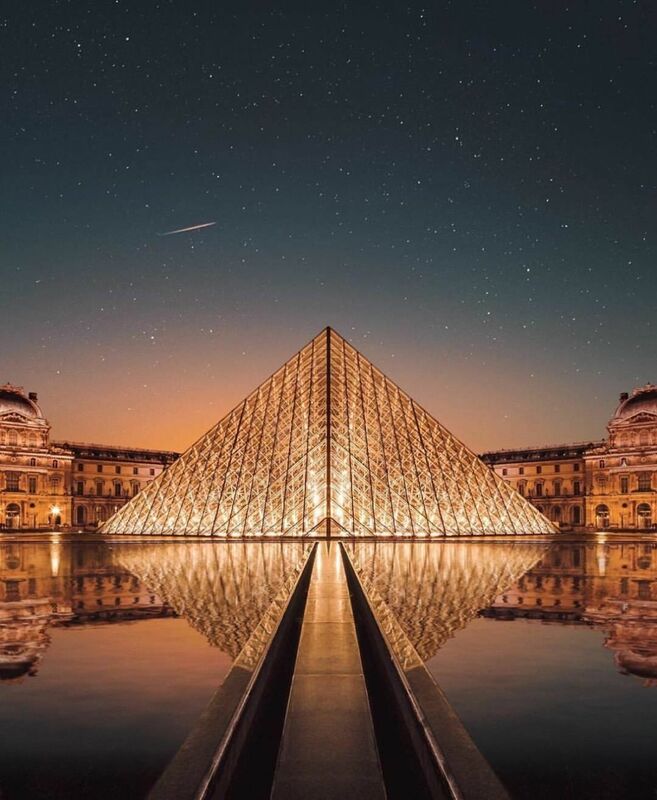 A famous destination for romantics and art buffs around the world, the “City of Lights” is full of exciting Instagram photo ops. From the flashy Champs-Élysées avenue to the iconic hill of Montmartre, there is no shortage of places to make you feel like a real-life movie star! 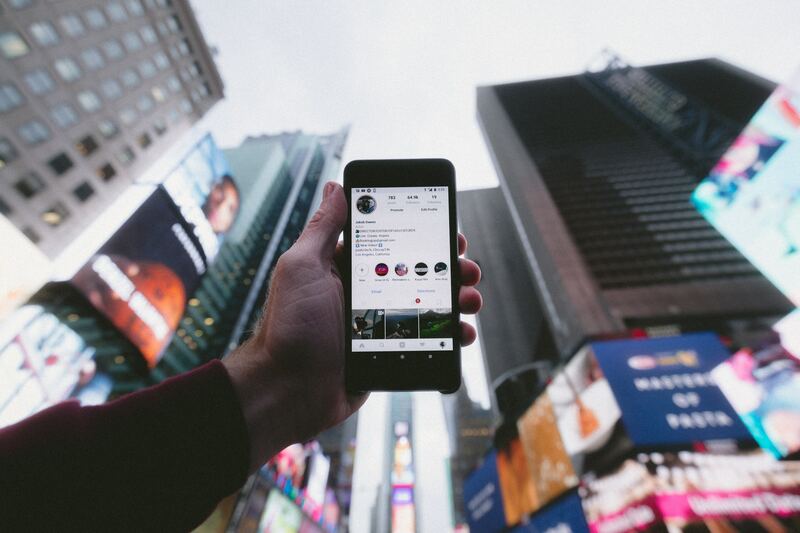 So, without further ado, here’s the list of the 12 most Instagrammable spots in Paris, mapped out for your convenience! The Eiffel Tower dominates the Parisian skyline since 1889. After more than 100 years, it has evolved into the global sign for Frenchness (along with macarons and baguettes). It is also the most visited paid monument in the world, with millions of visitors ascending it every year. Therefore, it’s no surprise that it’s also Instagram famous. Hidden between the narrow streets of Montmartre, this lovely pink cafe offers a unique backdrop for your Parisian Instagram stories! Loved and frequented by Pablo Picasso himself, this is undoubtedly one of the most photogenic (and romantic) Paris corners. The legendary Moulin Rouge (literally translated “The Red Mill”), is an iconic cabaret and is considered as the birthplace of the can-can dance. The original establishment was burned down in 1915, but the new building does not lack in charm. Visit in the nighttime for some atmospheric photos when the red lights are all aglow! The Tuileries Garden is one of the most famous public parks in Paris. Established in the 16th century, the gardens were initially part of the Tuileries Palace but were eventually opened to the public in 1667. Since then, its one of the most popular spots for relaxation among Parisians and tourists alike, with an impressive Ferris wheel stealing the spotlight! Place de la Concorde lies at the end of the Champs-Elysees avenue and symbolises the end of a turbulent time in the French history. 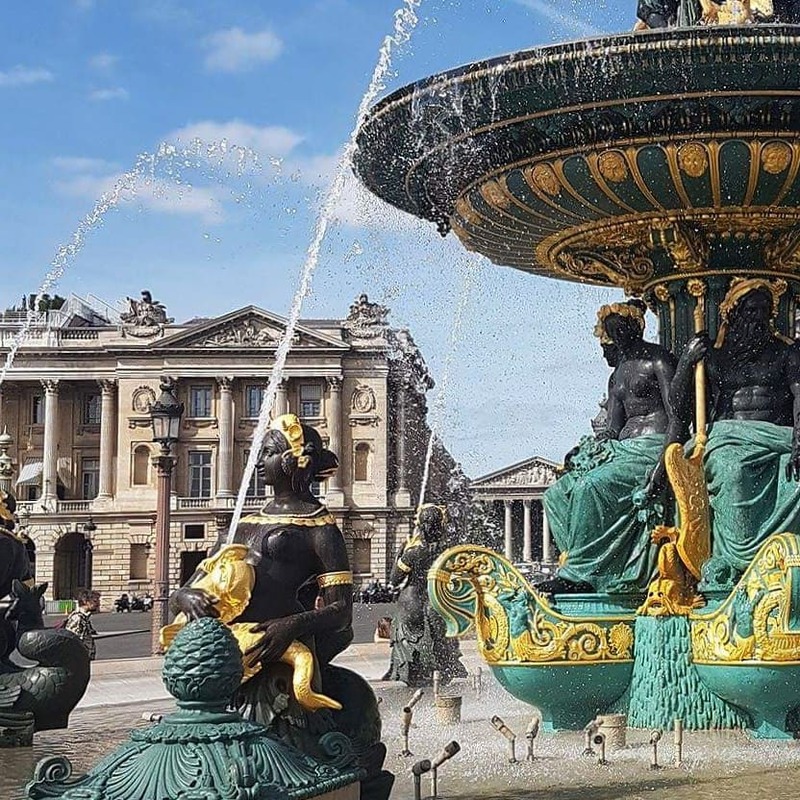 Two iconic fountains and a 3,000-year-old Egyptian obelisk make this square a perfect spot for some fantastic Instagram moments! 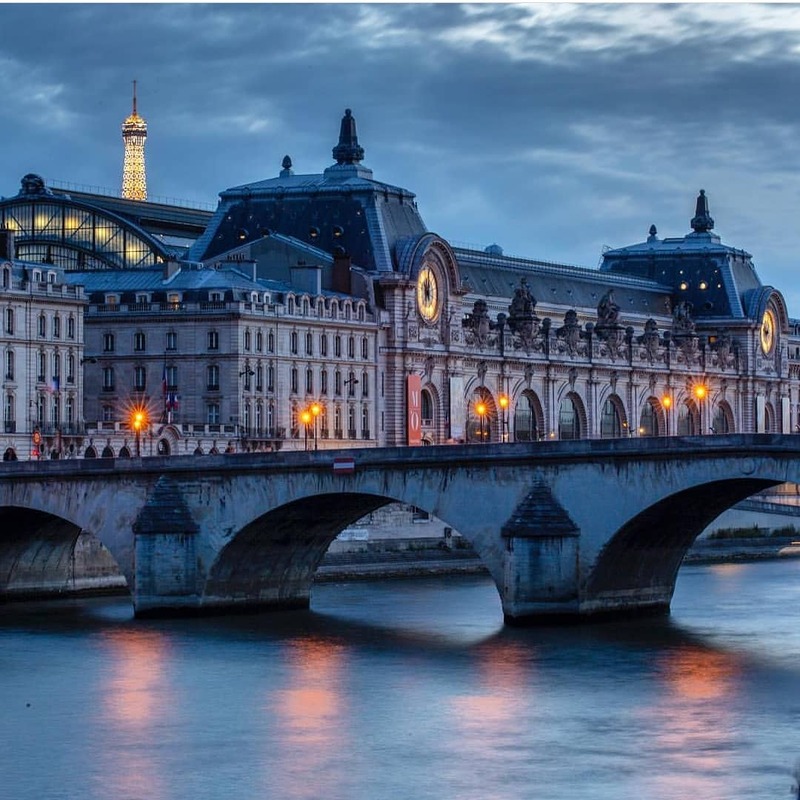 Once a railway station, Musee D’Orsay now houses one of the world’s largest collections of Impressionist art. The huge clock on the third floor of the building once used to inform passengers of the train departure times now offers some inspiring photo opportunities! The Louvre is the world’s largest and most visited art museum, with millions of visitors flocking to see its extensive collection every year. The lines at the entrance are always packed with people, but luckily the trademark glass pyramids make up for a unique Instagram experience while you wait! 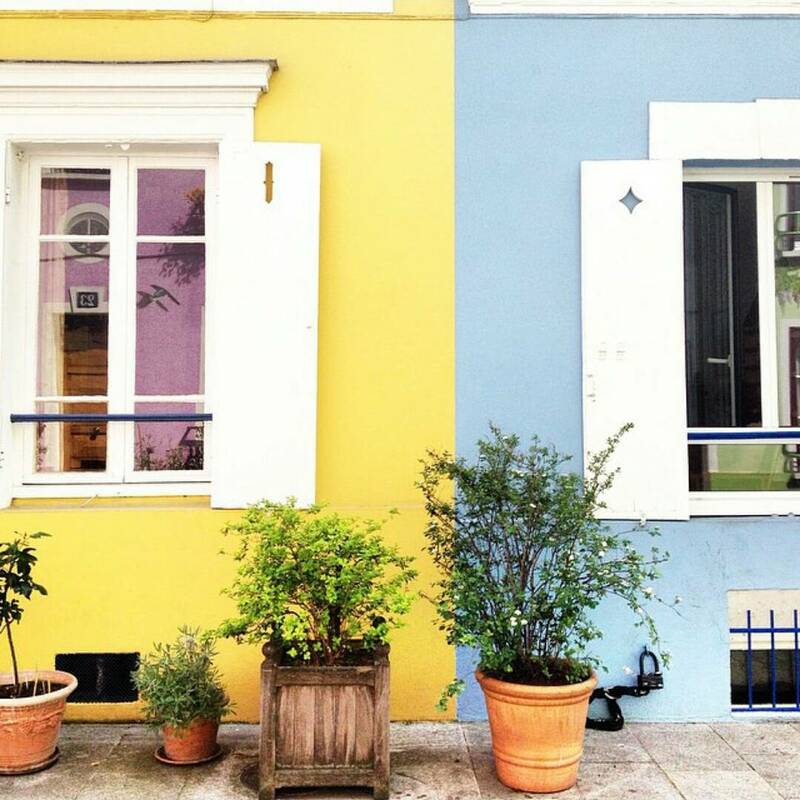 Dubbed “The Most Instagrammable Street in Paris”, this charming little neighbourhood is a place few knew about before the days of Instagram. Nowadays Rue Cremieux is a popular spot for shutterbugs and filmmakers over the world. A combination of colourful house facades and cobblestone streets, this picturesque part of Paris feels like a short escape from reality. 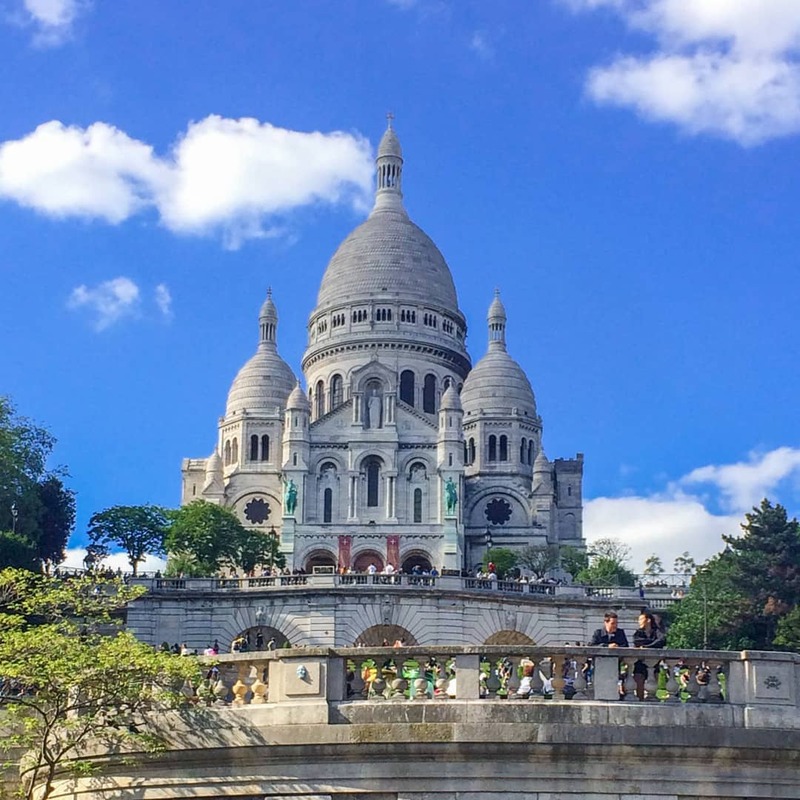 The Sacre Coeur Basilica is one of the most iconic Parisian landmarks. Sitting on the Montmartre hill, it offers panoramic views of the city and it is a great spot to relax and catch your breath. The ceiling of the Sacre Coeur is decorated with a magnificent 480sq.m. mosaic, the largest one in France. The Notre Dame Cathedral was built during the Middle Ages is one of the most interesting examples of French-Gothic architecture. However, most of us know about it from the popular “Hunchback of Notre Dame” Disney musical, inspired by the 1831 Victor Hugo book. Pont Alexandre III is one of the finest bridges in Paris, built for the 1900 Paris Exposition Universelle. Decorated with detailed ornaments and gilded statues on each end, it is worth a shot whether you are on land or passing underneath with a boat. Last (but not least), the second most famous landmark of Paris: The Arc de Triomphe. This iconic building stands proudly on the western end of the Champs-Elysees. In fact, it is not the only arch in Paris: There is a smaller one (Arc de Triomphe du Carrousel) near the Louvre museum. The Arch of Triumph is the point where twelve avenues meet, standing as a monument to the fallen fighters of the French Revolution and the Napoleonic Wars. Taking the perfect Instagram photo is easier when you are not dragging your bags along the uphill alleys of Montmartre! 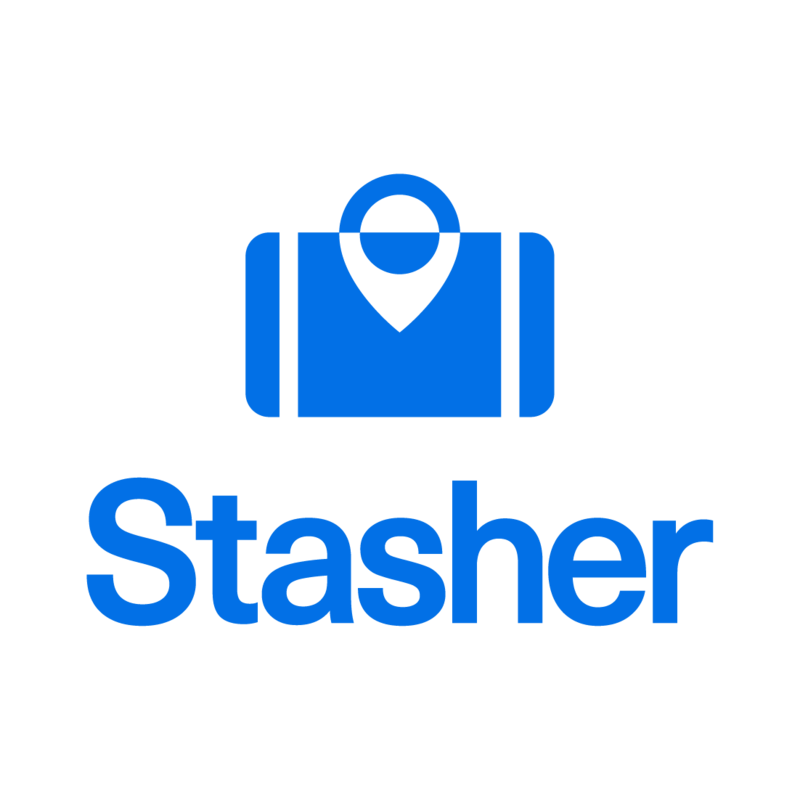 With nearly 50 StashPoints all over Paris, you will have no problem finding a safe location for your luggage while you are out there working your photography chops!